Video: "Whatever Come May Be"
"Whatever Come May Be" from Sparzanza's eighth studio album, "Announcing The End" that was launched in October 2017. 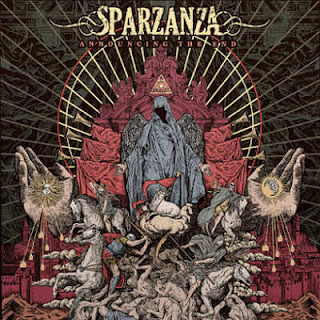 Filmed by Sparzanza fans on their Scandinavian tour in the fall of 2017. And to celebrate the fans, the band let them contribute with material for this video. Edited by: Erik Hansen, EH Digital.